Powered by up to 7th Generation Intel Core i7, this thin and light notebook has a large storage capacity, dual-band Wi-Fi connection. The lowest price of ASUS VivoBook 14 X405UQ is P17,104 at enigma technologies, which is 72% less than the cost of VivoBook 14 X405UQ at Lazada (P61,999). 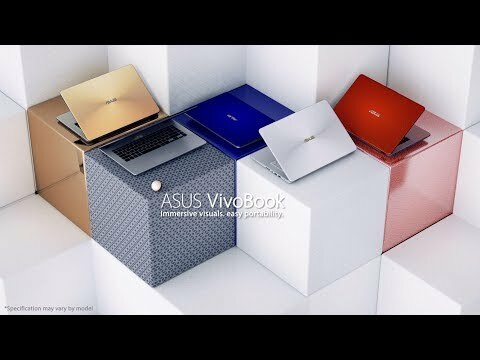 The latest price of ASUS VivoBook 14 X405UQ was updated on Apr 15, 2019, 09:23. 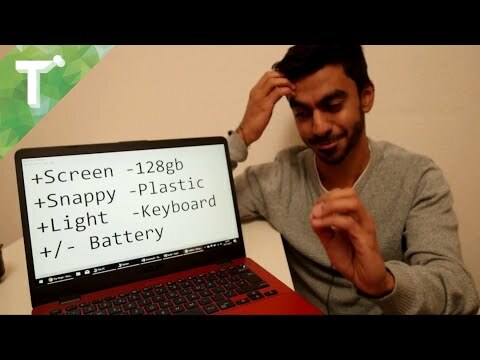 Asus x405 vivobook 14 review: ideal basic tasks laptop?